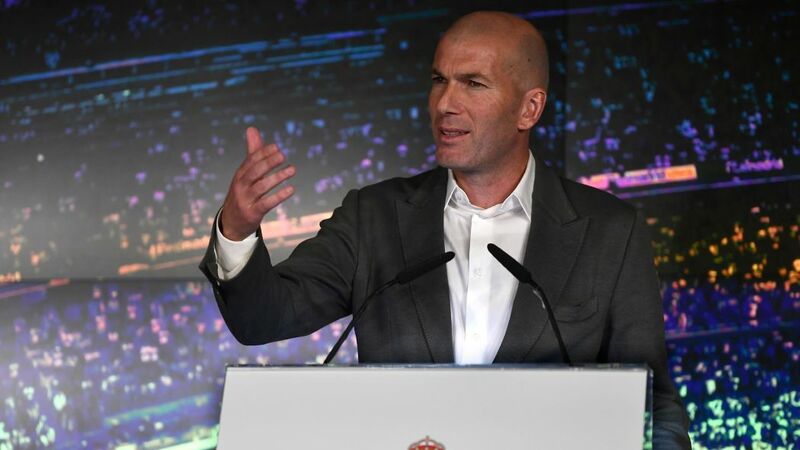 Just 10 months after leaving the Spanish club, Zinedine Zidane has made a surprise return to coach Real Madrid in a press conference made at the Santiago Bernabeu. The 46-year-old Zidane signed a deal until 30 June 2022 and will immediately replace Santiago Solari, who was promoted from the B team to manage the senior side, but eventually sacked after less than five months in charge. Real Madrid gives heartfelt thanks for Solari after the work and commitment he has done, including the loyalty he showed to the team. The club’s president Florentino Perez confirmed the news over the newly-appointed Frenchman for his second stint as manager, despite resigning from the role after winning third consecutive Champions League title in May 2018. Meanwhile, Zidane is excited to get back to work and bring the club to where it belongs. Moving forward, Zidane will be using the same coaching staff during his previous spell and focus will 11 games to go in the La Liga. As of now, they are currently third in the league, with 12 points behind leaders FC Barcelona and trailing five points against Atletito Madrid for the second spot of the standing table. 12BET is the leading online sports betting and forecasting website that allows you to bet in complete security while benefiting from best bonuses and promotions. Sign Up now to enjoy the exclusive and luxurious bonus rewards you deserve. This can’t be missed!